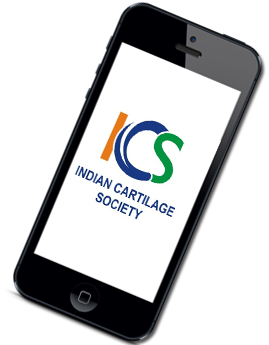 Indian Cartilage Society (ICS) is striving hard to train its members in various aspects of cartilage repair surgeries. One of the most important aspects of cartilage repair is proper training; which should involve clinical examination, its logical diagnosis process, ethical investigations, proper conservative or operative treatment and postoperative rehabilitation. Any cartilage care treatment thus starts from the first visit of patient in OPD and ends when patient goes back to his routine activities. Our Founder, Past Presidents and present Presidents are working tirelessly to explore their contacts worldwide for global possibilities of training ICS members. In the process, ICS is tying up with various ‘International Surgeons/ Faculties of Significant Eminence in Cartilage Repair’, who can teach our members about various aspects of cartilage repair. ICS executive committee is also very generous in granting funds to meet various requirements of these fellowships. ICS leadership is also thankful to various International Surgeons/ Faculties of Significant Eminence who are very supportive of these fellowships. They are not only eager to teach the fellow but are also eager to support them locally in terms of accommodation and food expenses. 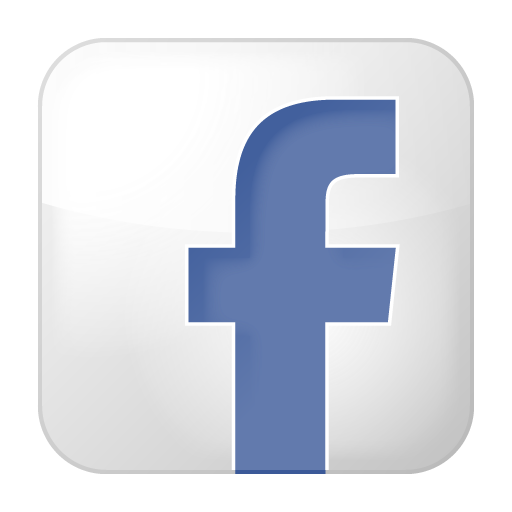 Kindly go thru various fellowship programs and find out the best training opportunity for you.